Worn, damaged or missing disc brake hardware can cause noise, poor braking performance, and uneven pad wear. Defective or missing shims, abutment clips, and anti-rattle clips can allow excessive pad movement, vibration and noise when braking, or allow binding which could cause uneven braking, brake drag, pulling, uneven pad wear or premature rotor wear. Damaged or corroded caliper guide bolts and pins can prevent proper caliper movement, resulting in uneven braking and pad wear. 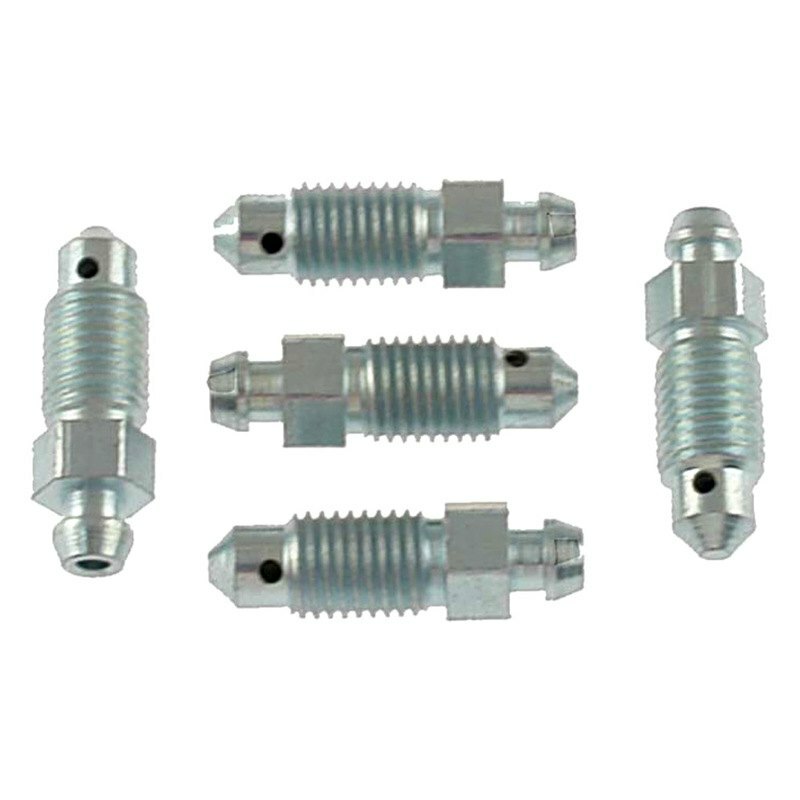 Torn or missing pin boots can allow caliper guide bolts and slide pins to become corroded. To prevent these symptoms, should be inspected and replaced whenever brake pads are replaced. , the company with over 40 years of brake hardware experience, has the brake hardware that will keep your vehicle stopping reliably and quietly. Every part is made to original equipment specifications so you can be assured of perfect fit and function.